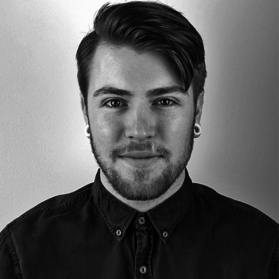 Join Fusion’s SEO team as they round up last month’s major industry updates. Google has announced that the release of new activity cards, which will appear in search results and display users’ recent activity. The activity card will display sites users have previously visited for topics such as cooking, fashion, skincare and beauty, fitness, photography and more. However, cards will only be available if the user is logged into a Google account. Just like bookmarks, users will be able to categorise and save recently visited pages. These saved pages can be accessed via menu at the top left of the search page (mobile only) and the Google app. At present, the new feature is only available to logged-in U.S English users browsing via the Google app or mobile browsers, although it’s likely that an international roll-out will follow soon! On their Webmasters Blog, Google announced that they will be removing several features from the old Search Console, whilst also adding many features to the new Search Console. Many of the features being removed from the old Search Console have either been migrated to the new dashboard or to a more relevant Google tool, with the exception of HTML suggestions and property sets. Google now recommends using third-party tools for crawling page titles and descriptions as an alternative to HTML suggestions and currently have no plans to replace property sets. Google plans to implement these new features towards the end of March 2019. As web users start to become more concerned about their online privacy, demand for services that help protect this, such as VPNs, continue to increase. This demand in privacy has caused DuckDuckGo’s recent rise in user base as the “search engine that doesn’t track you” recently reported to receiving 30 million private daily searches (still dwarfed by Google’s 3.5 billion daily searches) which was a 50% annual growth. DuckDuckGo announced that map and address-related searches will now be powered by Apple via their MapKit JS. This will help power direct business searches, business type searches and nearby places searches. DuckDuckGo’s local business is still powered by Yelp’s local business listings and a business will require a Yelp listing in order to display within map results. Recently spotted within Google’s search results, PDF documents are being displayed within featured snippets. Although PDF documents are crawlable and indedxable, it’s unusual for Google to place PDF content within a featured snippet position. Due to the limited functionality of PDF documents, most webmasters would generally recommend having an HTML equivalent to any information provided in PDF format. Google has expanded the functionality of the URL inspection tool within Google Search Console. Implemented on 24th January, charts and graphs can now display comparison figures for custom date ranges, with this feature previously being limited to comparing data to previous period or year. 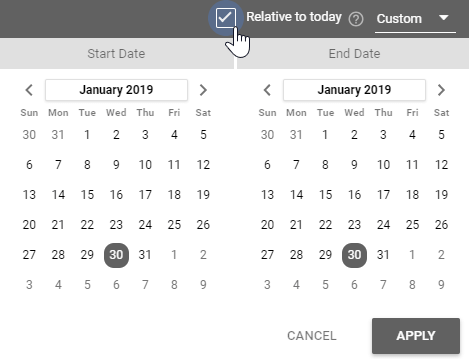 Users will have the option to keep the custom comparison date fixed to the specific date range selected or on a rolling date window which will advance over time.